Flawless works overtime! 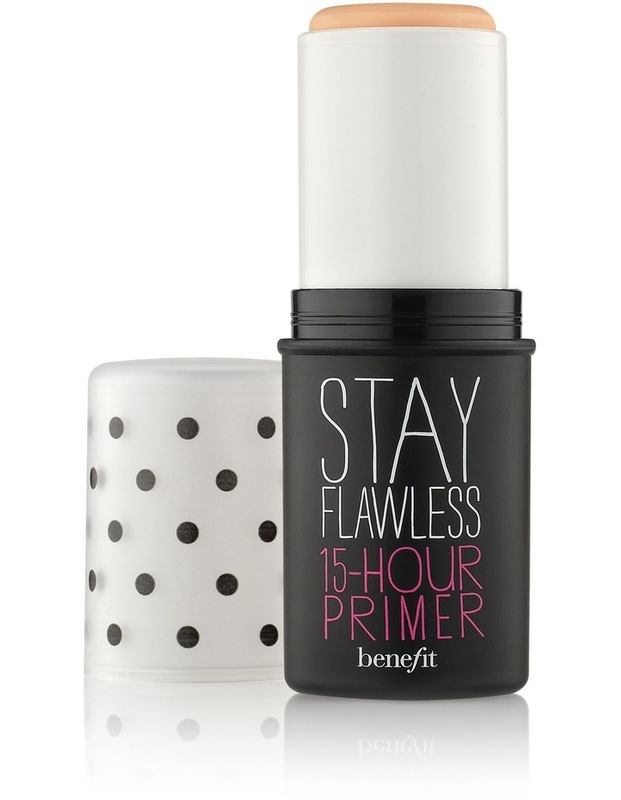 Our instant PRO-long primer acts like a magnet to lock on your foundation for 15 fresh & flawless hours. This invisible stick primer glides directly onto skin for optimal wear and a natural-looking finish. Go longer. Stay flawless! Glide this innovative primer stick directly onto skin, then immediately apply foundation, blending together on face.